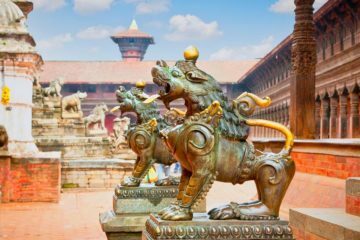 Exciting Nepal photography tour itinerary for mixed ability photographers explore medieval kingdoms, pagoda temples and remote hill side villages of Nepal- 12 days. This is a photographic journey into the remote Annapurnas and the charming villages of Kathmandu Valley, Nepal. An explore photography adventure designed by photographers for photographers. No trekking required, just great moments for you and your camera. An unique Nepal journey for a very small group of international photographers through a diverse country of landscapes, jungles, mountain and it’s cultures. Nepal Tours help you to get the right sunset, to access the most idyllic wilderness, to meet diverse ethnic groups and to make sure you have the time to explore your craft in the process. You won’t be worried about travel, meals or accommodation – it’s taken care of for you. Day 07: Drive Bandipur to Pokhara and take a beautiful shoot to phewa lake. Day 08: Moring drive to Sarangkot and take a beautiful photo shoot. Photography workshop at on Kathmandu. Any kind of personal expense. Tips for trekking staff, driver (Tipping is expected).